Escondido, CA July 01, 2009. 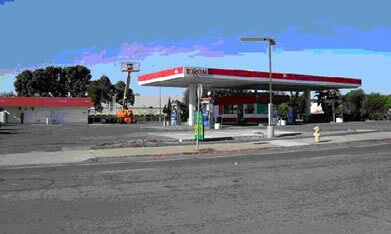 Cornerstone Commercial Mortgage arranged a $586,500 purchase loan for an EXXON Gas Station and C-store in the Escondido area of San Diego County. The borrower is an experienced owner/operator and was having difficulty getting financing in today’s difficult economic environment. Cornerstone was able to provide the borrower with a loan for 83% of the purchase price at 6.00%, 25-year term with a 25-year amortization in the time frame they needed to close. The borrower accomplished the acquisition and was more than satisfied with the quality customer service they received throughout the loan process.